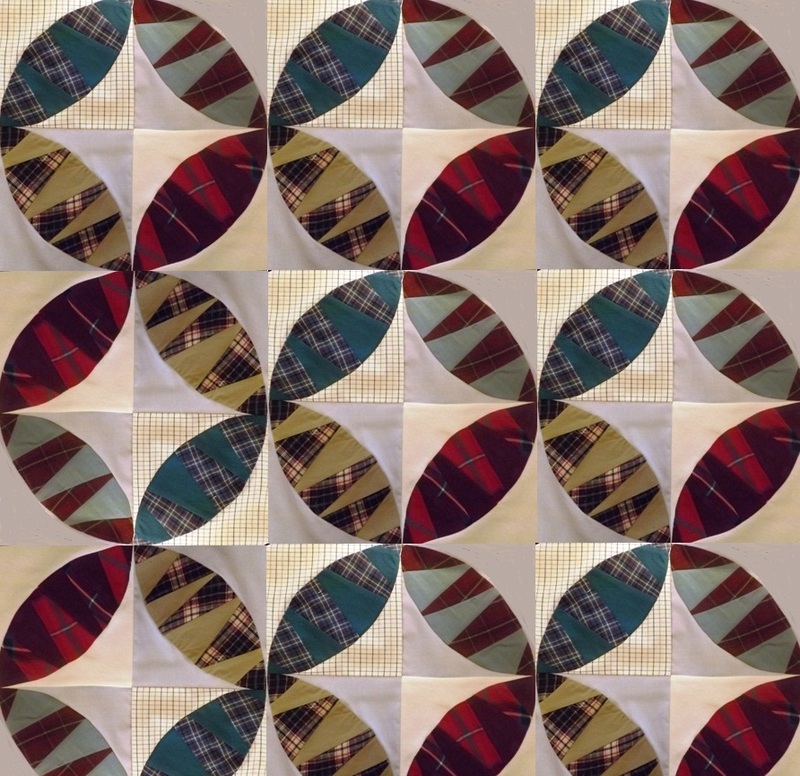 If I copy a finished block and paste it together you can get an idea of what the quilt will look like. But it will have a lot more variety. I am thinking now that I will add a boarder made of some old pants since I have plenty of those that I also Have not worn in years. 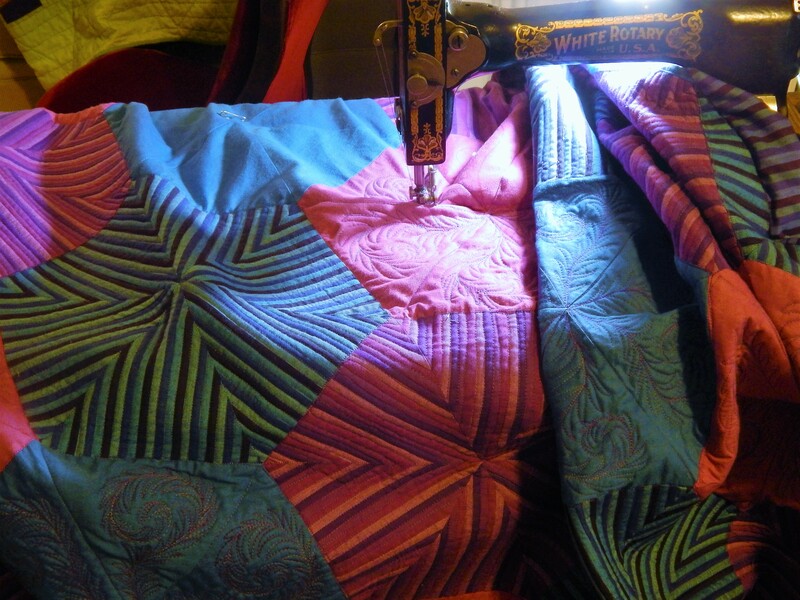 This entry was posted in Quilts and tagged melon patch block, Quilting, Quilts, scrap quilt. Awesome! I hope polyester brown pants or turquioise jeans don’t show up though! Good to know and good to spell turquoise correctly! It’s going to be fantastic, Tim! Great way to recycle!! Love it so far! Great colors in the pieced melons! I like them a lot better as pieced melons than I did as whole shirts!.. 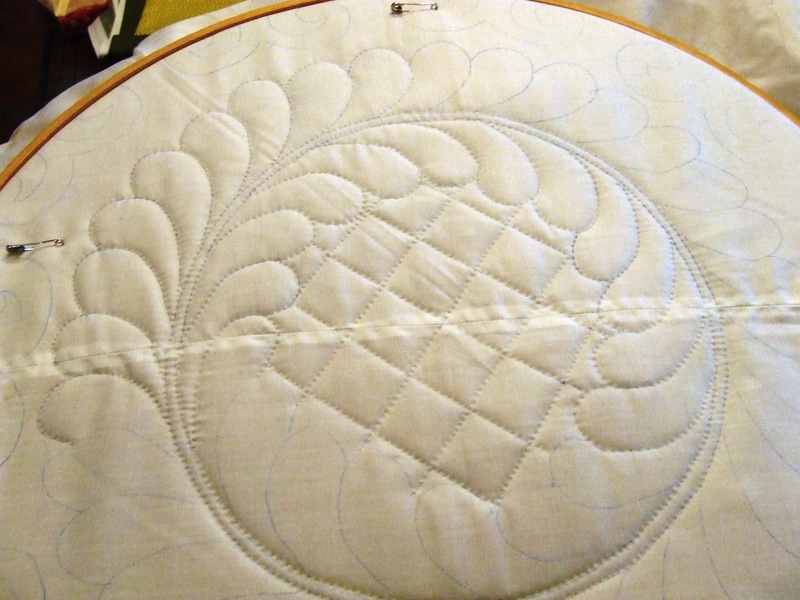 I just love the melon shape in almost any quilt…and they’re in a lot of different quilt blocks. Yours looks like fun. Oh, I’m just loving these, Tim. Especially the scappy piecing of it; the different angles are mesmerizing! And don’t you just love working with old shirts….so soft and cozy! Very cool. I swear you must never sleep to be able to get so much accompished. Nice job. I love the way you draft your own blocks and just go for it. No wonder your quilts look so great! Can’t wait to see a pant border! I like it- a lot!!!! looks great! maybe a scrappy border (piano key style) of all the shirts your using in the blocks? love the blocks, its going to be a fun memory quilt I am sure. how about a piano key border of the shirt fabrics, scrappy and use up all the leftover pieces? 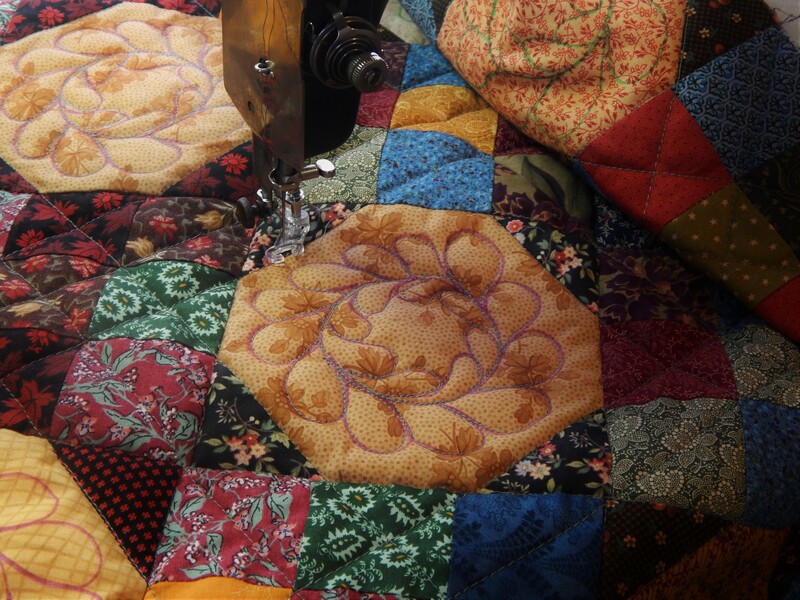 This quilt is already stunning! I love the use of plaids and shirting in curves. It gives so much visual interest to the quilt. Looking forward to it’s progress. I wish I was working most exclusively by hand. Love the process! Although, I do mostly running stitch like quilting. Mostly like my country people and makers of ralli quilts. 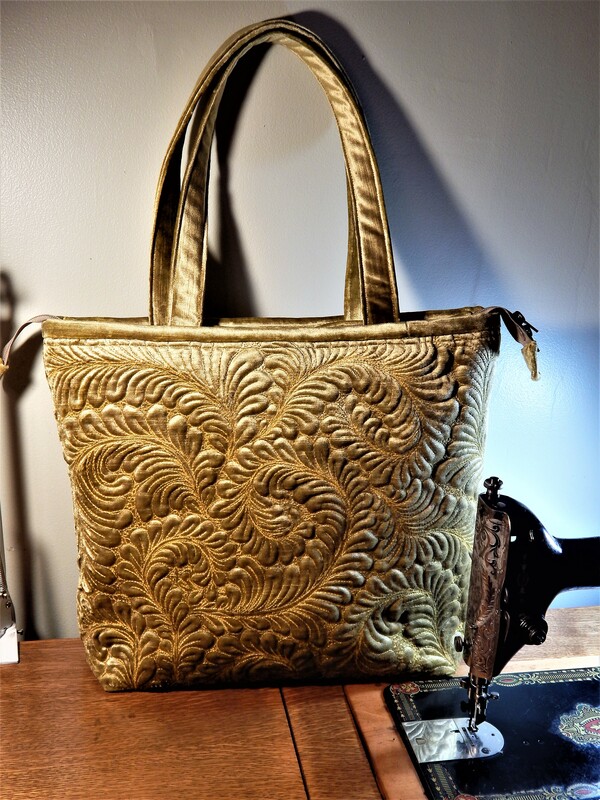 I love your handstitching. So unique!